It's high time for Americans to cast the same critical eye on Kushner that was cast on Bannon. 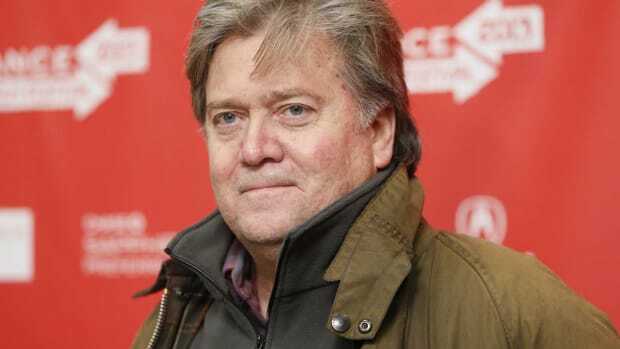 There has been much celebrating among the sane, non-Breitbartarian, political world over the past week as it has become clear to even President Donald Trump that his evil puppet master/Chief Strategist and confidant Steve Bannon was a destructive force in the White House (and country at-large). Clearly, the architect of the platform of the white nationalist alt-right should never have gotten closer to the Oval Office than the now-resumed public tour, let alone given access to the national security secrets and apparatus of the most powerful nation on earth. But “never should have” is a foreign concept to Trump himself, and so the once unthinkable became accepted by even Beltway elites as just another quirk of the Trump style -- the possibility for catastrophe to the entire world given nary a thought. 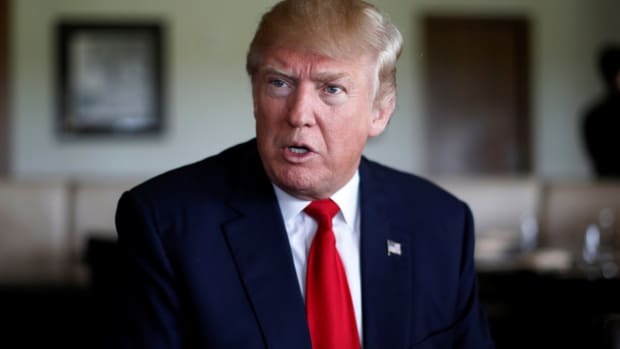 So it has been taken with great relief and glee that Trump has taken to every media interview he&apos;s given the past few days to minimize Bannon as just some guy who works for the True Strategist and Decider, a basic hanger-on who played no real role in the (rewriting of this particular) history of the Trump rise and reign. However, inextricable from the fall of Bannon is a still-frightening reality: we are being ruled by another unelected, unqualified, ill-defined power broker. But this one may be even yet more dangerous. 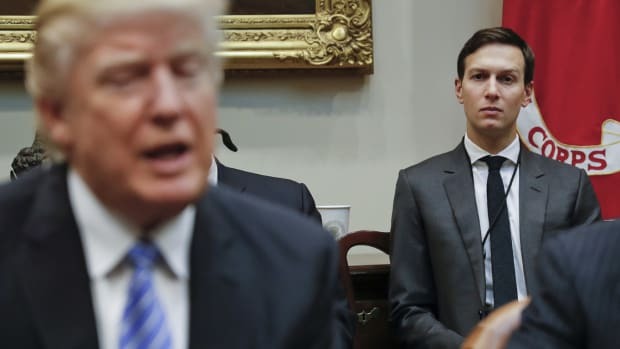 We are now living in Jared Kushner’s world. 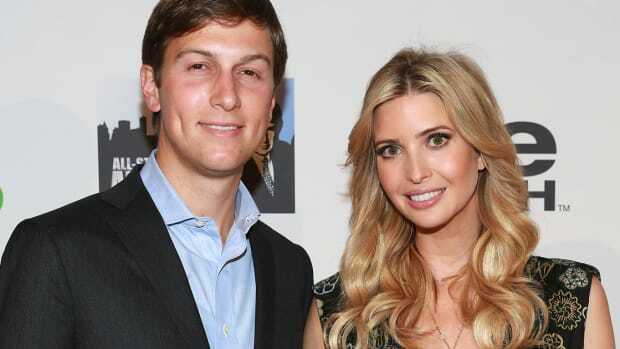 The 36 year-old son-in-law of the President has been an enigma to many since his ascendancy during the election, during which Candidate Trump would regularly make grandiose statements about Jared’s acumen and potential portfolio. 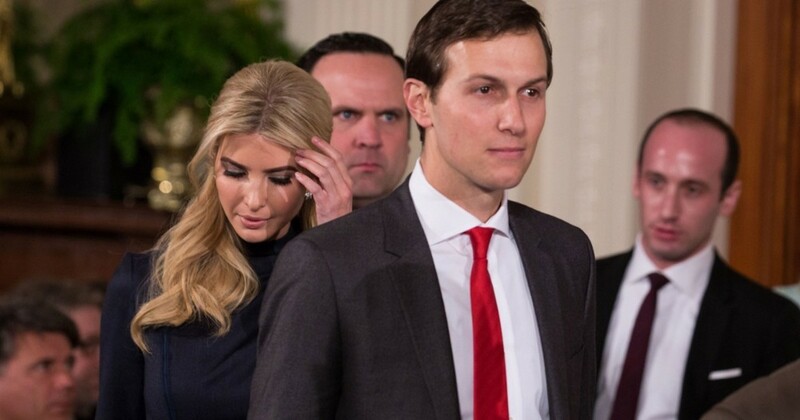 Observers laughed when Trump posited that the young Kushner would solve the Israel-Palestine issue that has flummoxed the world&apos;s best thinkers for, well, history. But Trump had far more in mind for Jared than just this one Sisyphean task. In fact, Jared is tasked with solving everything. Well, almost everything. It&apos;s just that the “I alone” was in the script for another character, and Trump jumped his line. This would all be frightening enough -- again, this is a complete novice with zero background in even the study of these areas with his hands firmly on the levers of power -- without the latest addition to Jared’s influence. While the world howled at the inclusion of Steve Bannon on the principals committee of the NSC, it has hardly taken notice of the reality. 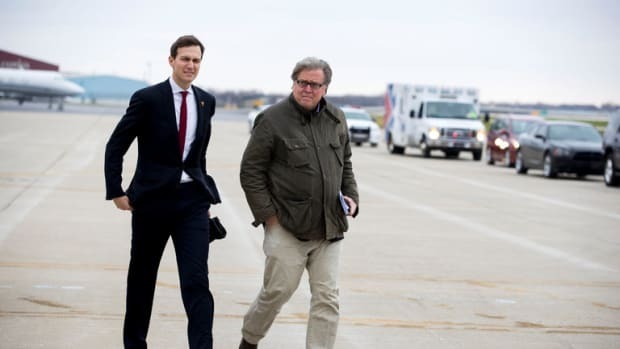 While Bannon seemed disinterested in the post -- reports have him attending two of those principals meetings at most -- Kushner has reportedly quietly supplanted even new National Security Adviser H.R. McMaster as the true power running the entire NSC. 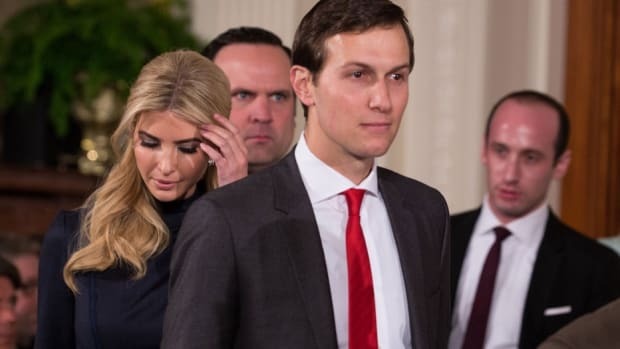 According to the right-wing mouthpiece Washington Free Beacon, Kushner’s actions have alarmed career professionals in ways that even Bannon didn&apos;t.
Despite perfunctory denials from the Ministry of Truth/White House communications folks, sources both inside and outside the White House are sending up distress flares over the actions and power that Kushner wields. "Kushner is meddling in a lot of things," according to one NSC official who spoke to the Free Beacon only on background. "Such direct control of foreign policy from the West Wing has never happened before. It just creates a lot of drama. People just don&apos;t know how to deal with it. We&apos;re respectful of his position, but it&apos;s confusing the policymaking process." Kushner has taken on the unelected, unconfirmed, and unaccountable roles as de facto shadow Secretary of State, Defense, Veterans Affairs, Labor, and Homeland Security. Yet what do we know at all about his beliefs or policy goals beyond elevating and enriching the Trump family? Nothing we have learned publicly about the young Kushner matches what he&apos;s demonstrated by his actions. In a world where a ten minute history lesson from a Chinese leader can turn this President’s entire view on one of the most fraught situations our world faces, what kind of lessons is Kushner giving -- or equally as important, not giving -- that may have lasting and irreversible effects on the world? And it isn&apos;t okay, either. It&apos;s high time for Americans to cast the same critical eye on Kushner that was cast on Bannon. 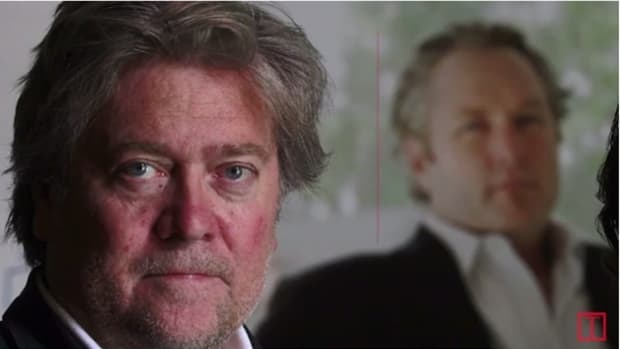 While he may not share the anti-Semitic white nationalist ideology of the Bannon Brigade, he truly is a shadow player. We know he met with a Putin-connected player and misled the country about it, even after dozens of journalists specifically asked the administration about meetings with Russians and foreign officials and were told no such meetings existed. (After the meeting came to light, the Trump propaganda machine told reporters that it was up to them to dig up the answers, not that it was the administration&apos;s responsibility to be transparent in the face of real questions about Russian meddling in the “very sacred” electoral process.) We know that he&apos;s placed similarly unqualified and inexperienced family friends and business associates in high-ranking and sensitive positions in the government, including the NSC. We know that political operatives whose job it is to monitor political fealty to Trump have been placed in Cabinet agencies and report to him. 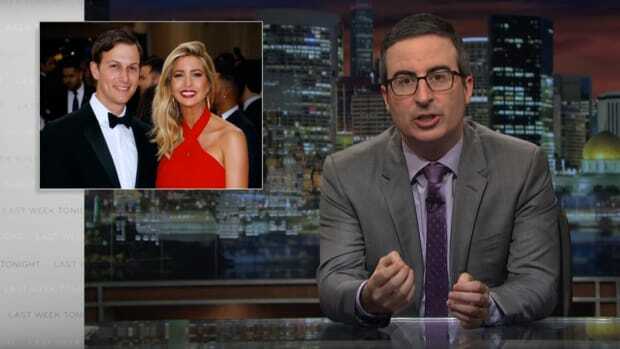 We know that a (since-derailed) sweetheart deal with a foreign country would have relieved him of a poor business decision and enriched he and his family beyond any fair-market sense. Isn&apos;t this enough? It&apos;s time that people stop playing the “at least he&apos;s better than X” game with this administration. It&apos;s time that patriotic and thinking Americans -- of all political persuasions -- demand transparency, accountability, and above all, competency and honesty. And Jared Kushner must go.